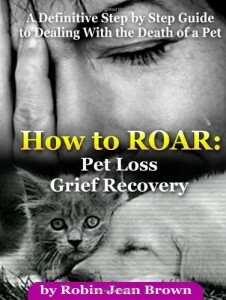 The APLB is a nonprofit association of concerned volunteers who are experienced and knowledgeable in the tender subject of pet death. If you want to move forward through the grief of pet loss, Robin Jean Brown’s guide will walk you through her ROAR method so that you get the help you need right away. 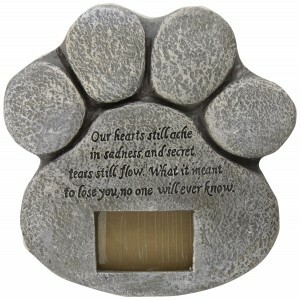 Check out our Pet Memorial Products page for special ways to remember your much-loved and missed pet.